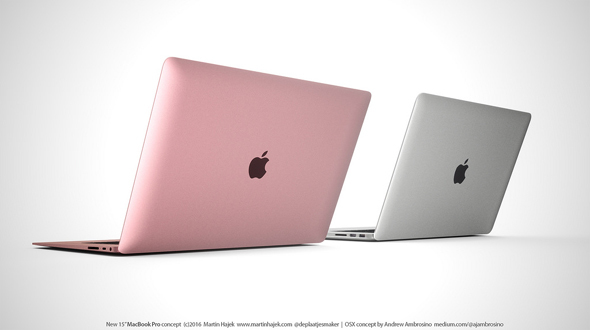 If rumors are to be believed the next Macbook Pro is around the corner to be launched. 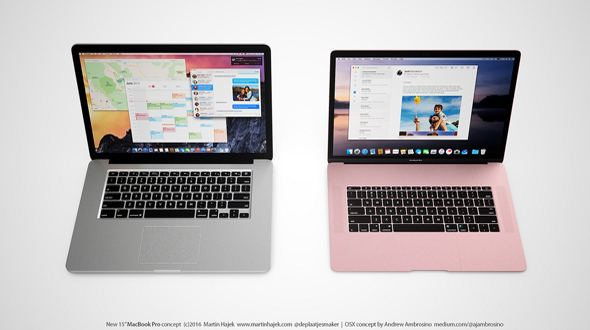 Apple’s MacBook Pro line hasn’t been updated in over year. 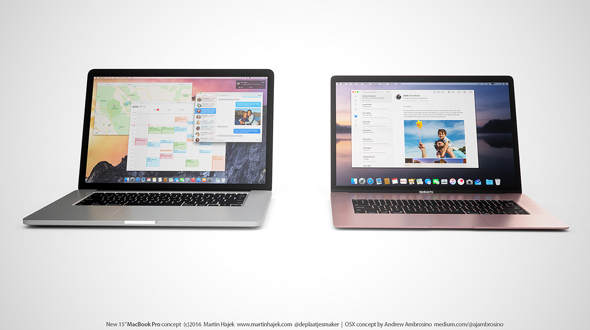 In March 2015, the 13-inch MacBook Pro with Retina was refreshed and the following May, the 15-inch was given an update. As per the new update the device will have 14 inches of display. 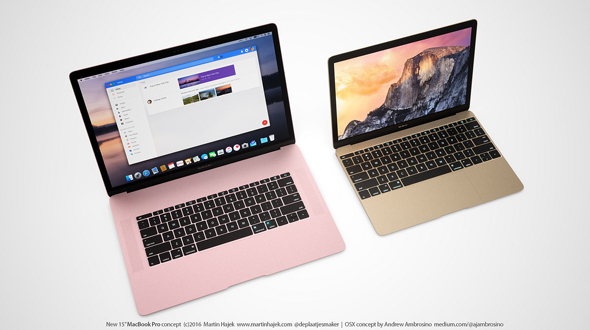 To make you visualized about the concept of the device today we have brought you the design concept of New Macbook Pro by Martin Hajek. So enjoy and let us know, what do you think about the concept in the comment section below.